As organizations streamline and automate business processes, implementing proper BPM practices is essential. But can BPM fill some application modernization needs? Some say yes, BPM is the way to go, while others argue that BPM is a relatively small portion of a complete legacy modernization effort. 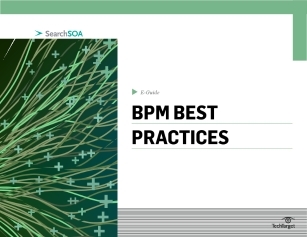 In this expert e-guide, learn from examples why some believe BPM has no place in legacy modernization efforts while others champion the approach. Additionally, discover how picking the right BPM certification program can build up critical skills and know-how for your IT team.